Where are Silver Trowel based? We are based in Hampshire. Our full address is: Glorious G6, Daedalus Park, Daedalus Drive, Lee on the Solent, Hampshire, PO13 9FX. Get help with directions here. Yes, we have more than enough parking spaces onsite. Can I come and look around without an appointment? Of course you can. In fact, we would be happy to see you and to show you around our excellent training facilities. How much experience do I need to attend a Silver Trowel Course? We have courses to suit various skill levels. We would be happy to advise you on the correct course for you. Simply give one of our friendly team members a call on: 0239 2170420 and they will answer your questions for you. Will I have to wear steel toe capped shoes / boots (safety boots)? Yes of course, your safety is an absolute priority. Will I need my own tools? No! We provide all tools and materials. All you need to do is arrive with suitable work wear. 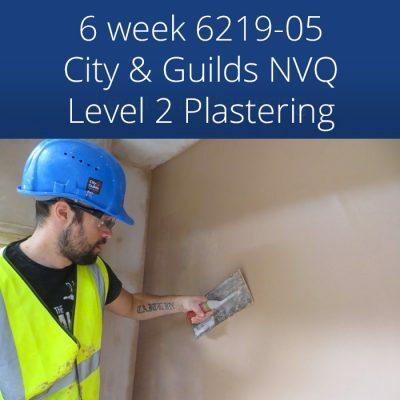 Silver Trowel Ltd is a City & Guilds and CITB approved training centre which means we can certify you up to NVQ level 2 which will qualify you for a Blue CSCS skilled workers card. Can I buy tools on completion of my course? Yes, we have been able to secure the best prices on Marshalltown/Refina branded plastering tools, so we can supply you with all the plastering tools you will require to start working as a plasterer. All tools and equipment will be explained to you whilst you are on your course. Can I get overnight accommodation close to your training centre? Yes. You won’t go hungry. There are food vans visit the business park as well as stores nearby. We also supply you with free tea and coffee and have good canteen facilities for you to use. What if I miss a day of my course? It’s not recommended to miss any of your training days. We will try our best to help you catch up but if we feel that it is going to cause disruption or affect others in training then you will be sent home. Can I leave my course early if I have an appointment? Of course. We won’t hold you captive however, the more notice you give your instructor, the better; we can prepare you for the following day. Can I get a job on completion of my course? We have hundreds of people train with us each year, and the high level of training that they received has enabled them to gain employment as a plasterer. However, every individual is different and it would be impossible for any centre to guarantee employment. 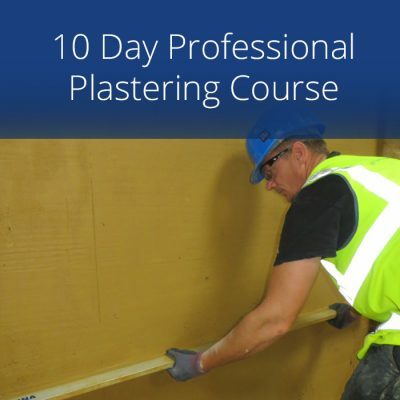 We will gladly give you advice on how to find work and how much to charge for it and happily, many of our customers find they have jobs to do straight after finishing their plastering course with us. 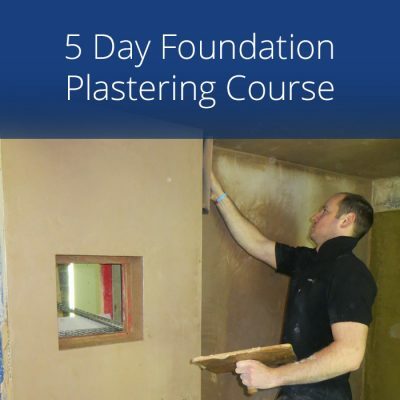 We look forward to helping you on your way with your new found plastering skills. What is your City & Guilds Centre Number?